← Koons Automotive’s New Years’ Resolution: Be Healthy. Be Happy. 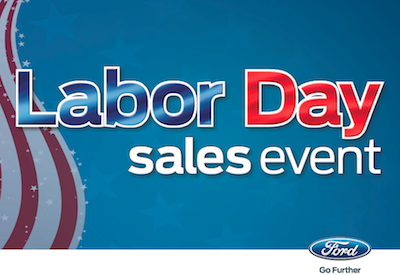 Posted on August 21, 2013, in Automotive, Ford, Sales Events and tagged Crystal Koons, Ford, Koons, Koons Baltimore Ford, Koons Falls Church Ford, Koons Ford, Koons Ford Baltimore MD, Koons Ford Falls Church VA, Koons Ford Silver Spring MD, Koons Ford Sterling VA, Koons Silver Spring Ford, Koons Sterling Ford, Krystal Koons. Bookmark the permalink. Leave a comment.